Clarksville Home Builders Membership Meeting! Montgomery County 2019 Revaluation. Our assessment change notices go out in May. Learn what a reappraisal is and as importantly what it is not. AS OF JANUARY 1, 2018. THESE ACA HEALTH PLANS ARE ESTABLISHED BY HBAT FOR THE MEMBERS OF HBAT. NOW YOU HAVE ANOTHER HEALTHCARE OPTION! Marty has been building homes since 2005. He has built most of his homes in Clarksville in subdivisions such as: Fields of Northmeade, West Creek Farms, Easthaven, Autumnwood Farms, Griffey Estates, Waterford, Wellington Fields, Hickory Wild, Hartley Hills and Woodford Estates. He builds on average about 25 homes a year, with a career total of over 250 homes. Most of his homes are Spec built homes with on average 3-5 Custom built homes per year. community through the schools STEM programs. M T & M is the ACA Qualified Health Plan EXCLUSIVELY for HBAT Members. Congratulations and Thank you for all you do for our industry! ​Mason is the owner and contractor for BRM Homes which has been a subsidiary of B.R. Miller and Company since January 2009. BRM Homes Voted Best Local Home Builder in the 2012 Best of Clarksville, the first year for this category. BRM Homes focuses our attention on exceeding our home buyers' expectations from the ground up. We specialize in the design and construction of luxury custom homes at affordable prices. We can build your dream home on our lot, your lot, or help you in locating a lot in any one of the many quality neighborhoods to choose from in the area. ​It is an honor to be able to share with you all some memories of our dear friend, Jerry Drum who passed away in May of this year. Jerry, referred to by many as "Drum" , served on the HBA board for over 30 years. He was very passionate and involved in the promotion and development of our local Homebuilders Assoc. Jerry earned a degree in Civil Engineering in NC, moved to Clarksville in 1960 to work with J.A. Reece Company, where helater became President and Partner. Upon retirement, he joined First Federal Savings Bank as Assistant Vice President and Construction Loan Officer. Jerry gave many builders their first construction loan. Offering advise and telling them they needed to join the home builders assoc. The leadership he gave helped these builders helped them to excel and be very profitable. Encouraging builders to come to local meetings, state meetings and even IBS. Jerry was "the Man". He had the bank sponsor several builders to IBS in Vegas and Orlando. Lots of stories were told by many builders. After he retired from the bank he continued to serve by performing inspections for the bank. He was always in the know. Jerry was honored by our local for his service by receiving the 2001 HBA Assoc of the Year Award, 2014 Jackie Goad Hall of Fame Award, 2015 Home Builders Association Lifetime Member Award. Jerry was a genuine and caring man who always had a smile, a hug, a hand shake or advice to share. You always knew how much he loved his family by the stories he shared. He was also a very intelligent and outgoing man who loved to lend a helping hand and share his knowledge and experience with others. He leaves a legacy to his family, friends and to this industry and he will never be forgotten. Photographed Karen Blick EO, Jerry's Granddaughter Blair Drum and Jerry's wonderful wife Margery. We will name the local HBA Scholarship in his name. This is a $1,000 annual scholarship that is available to anyone who is getting a degree in the building industry. We hope to have our first recipient in the Spring. 50% of our membership consists on builders or subs that work on the jobsite. 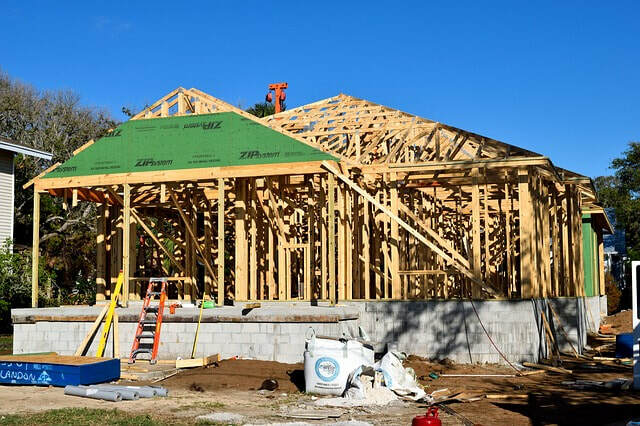 These builders are qualified to build homes in the Clarksville/ Montgomery County Area. They are aware of code changes and updates that effect the building industry. Please see the builder member directory for a list of builders. 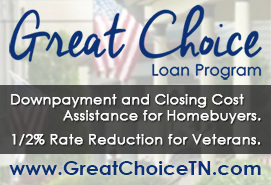 The Clarksville Montgomery County Home Builders Association of Middle Tennessee is a 200 plus member voluntary not-for-profit trade association dedicated to promoting the American dream of home ownership while promoting quality and ethical building throughout the Middle Tennessee area. 50% of our membership consists of associates who support the home building industry through supply sales, financial resources or outside means of supplying goods and services to a home builder. Please see the Associate Directory for more information. 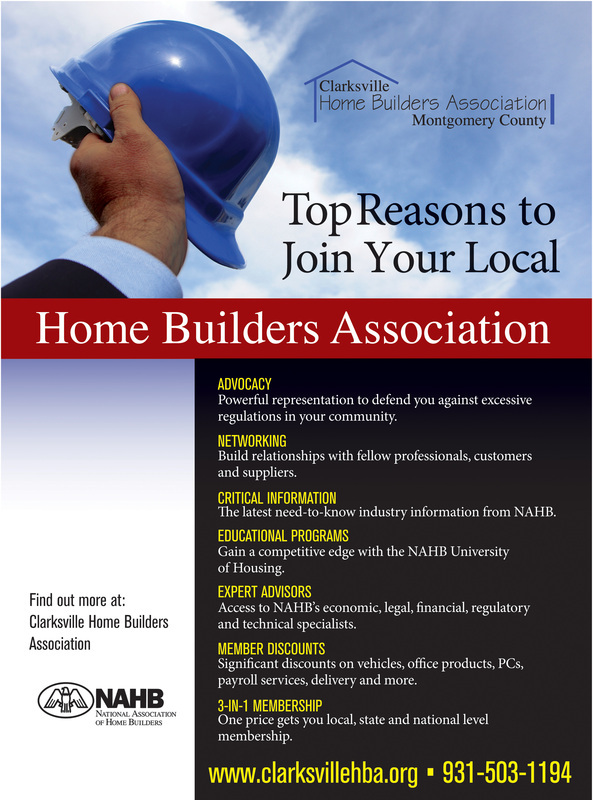 Here are the top reasons to join your Local Home Builders Association! Keep it local. Join us today!